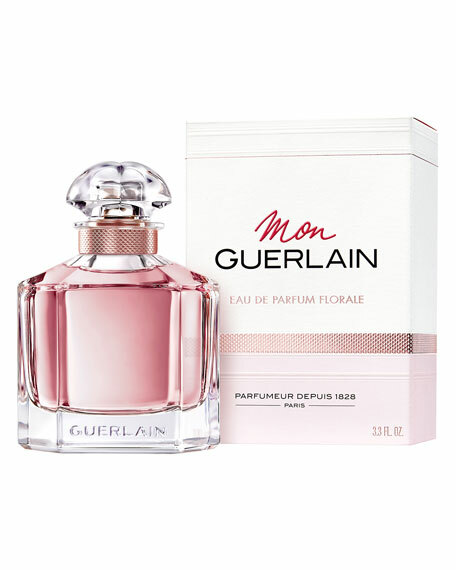 Guerlain Mon Guerlain Florale Eau de Parfum, 3.3 oz. 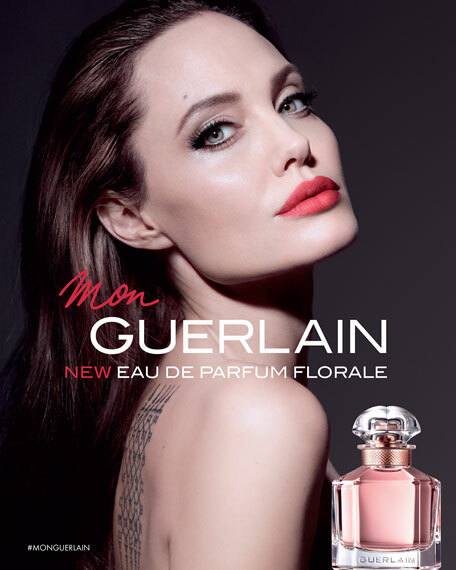 Mon Guerlain Eau de Parfum Florale is the House's new fragrance, a tribute to today's femininity: a strong, free and sensual femininity, inspired by Angelina Jolie. The overdose of Sambac jasmine and the freshness of Carla lavender, fused with the delicacy of peony, create a radiant fragrance, like a bouquet of solar flowers. 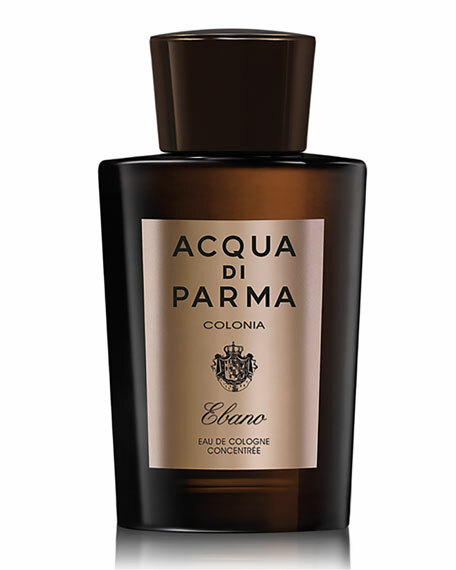 It is beautifully enhanced by a sensual vanilla note. 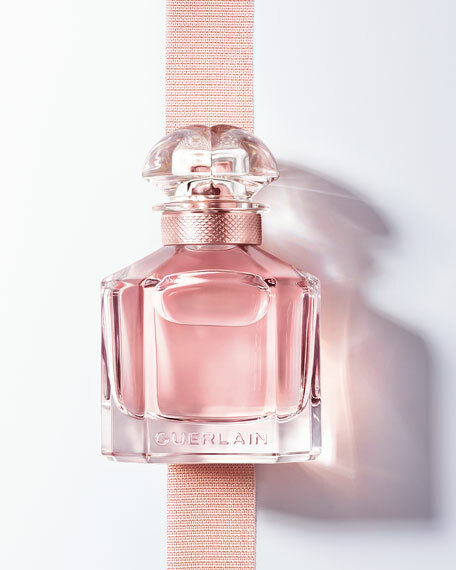 Your Mon Guerlain Eau de Parfum Florale fragrance is shown off to perfection in its "quadrilobé" bottle: created in 1908, the bottle established itself as one of Guerlain's iconic bottles. Simple and graphic, it echoes an alchemist's bottle and owes its name to its stopper, which is crafted from one piece to obtain a shape resembling four lobes. 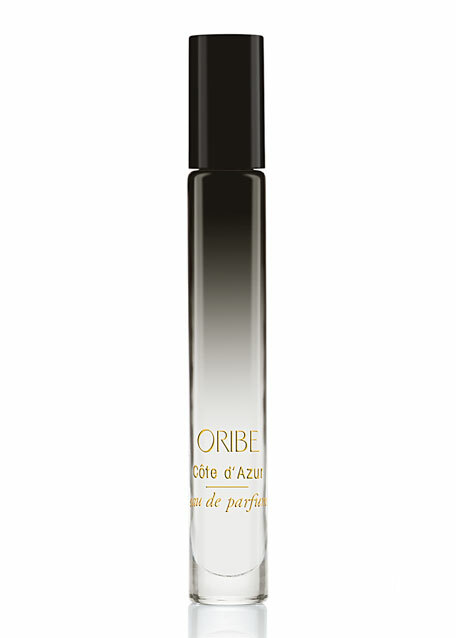 A century later, beautifully enhanced by a luxurious glass weight and a rose gold adornment, this bottle offers a contrast between strong taut lines and sensual curves, expressing contemporary femininity. 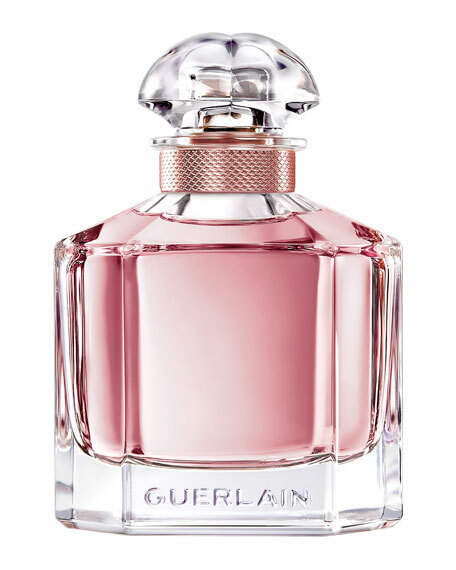 Mon Guerlain is a name whispered like a caress on the skin. A fragrance that evokes almost 200 years of history nourished by success, expertise and generosity, illuminated by the passion of the Guerlain perfumer. Fresh Floriental. Solar. Radiant. Sensuous. For the past 170 years, Guerlain has created some of the world's most famous fragrances and show-stopping beauty products. From legendary scents to alluring lipsticks, the entire Guerlain collection is known for luxurious quality and timeless elegance.